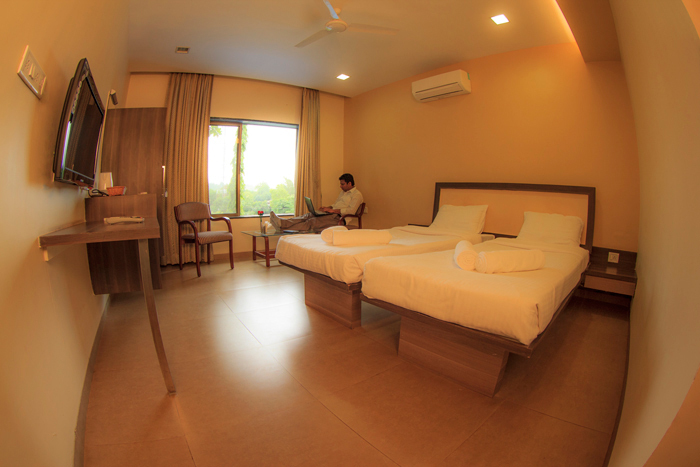 Green Valley Resort has four categories to choose from matching your budget and preferences. 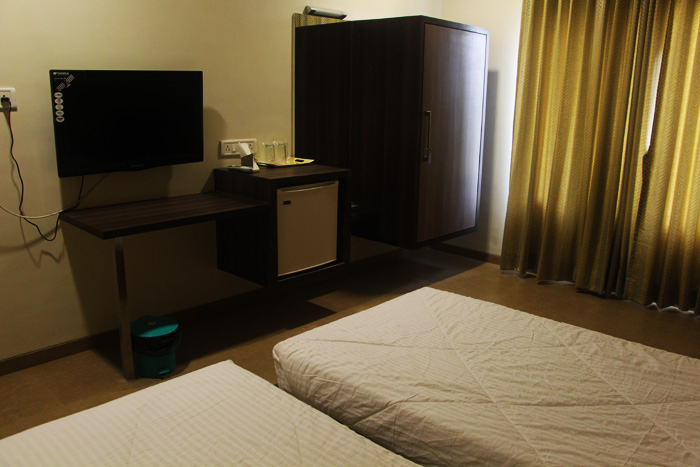 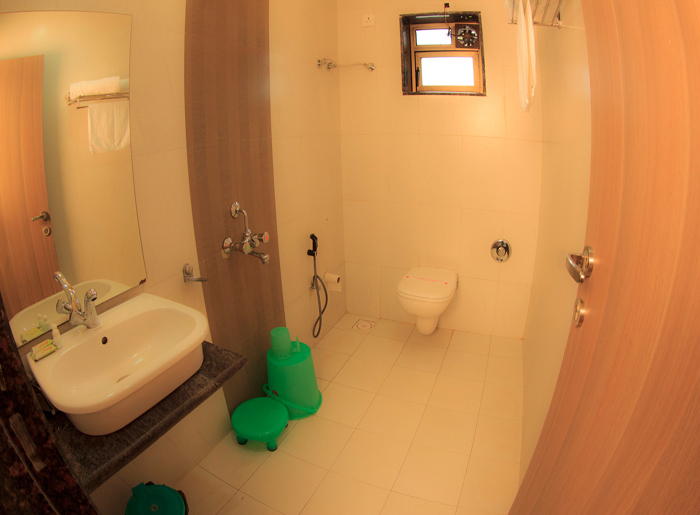 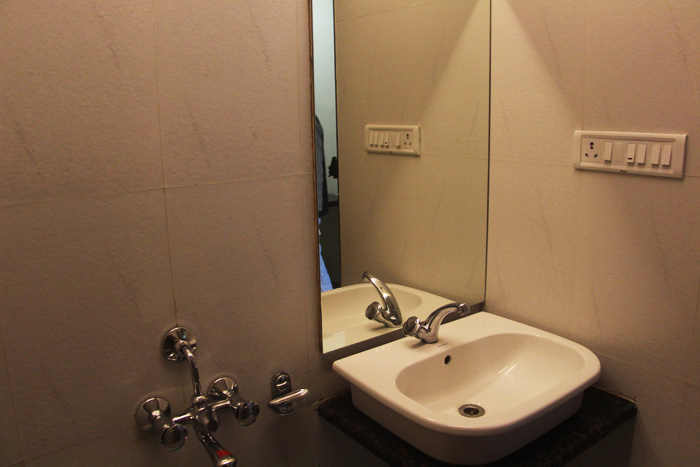 You'll be assured of comfort and convenience in all the room types. 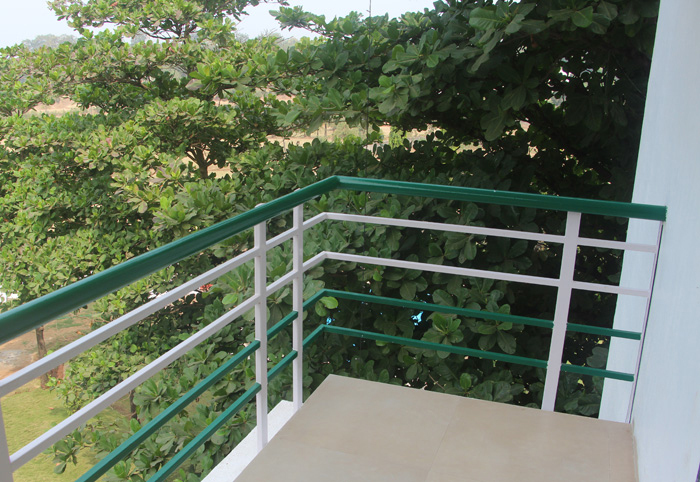 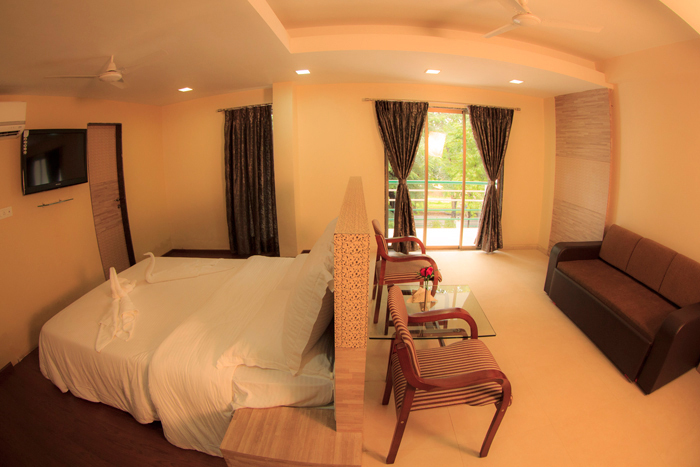 Spacious rooms, premium bath accessories, balconies and well lit surroundings are some of the highlights of the resort. 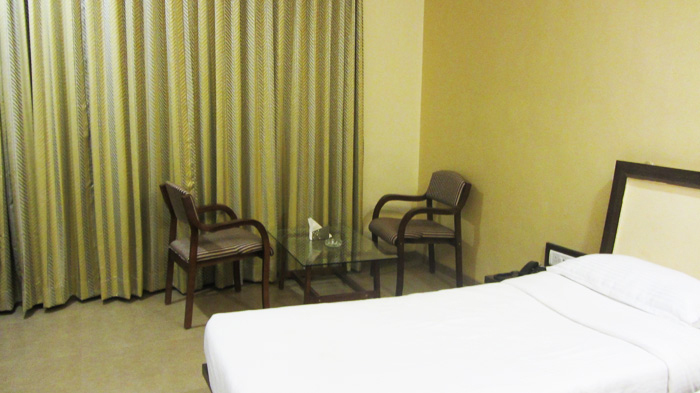 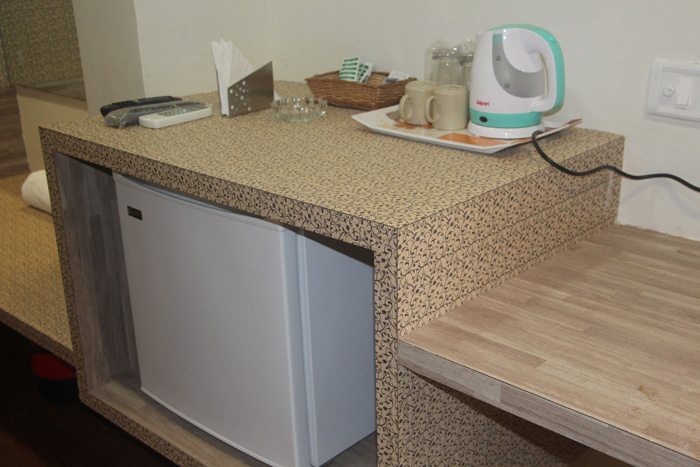 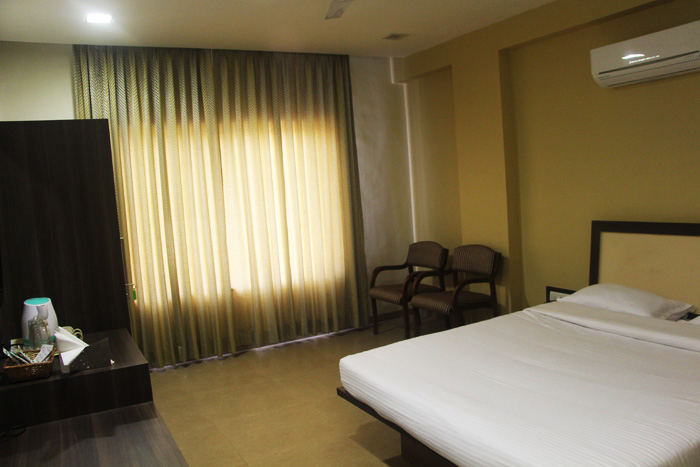 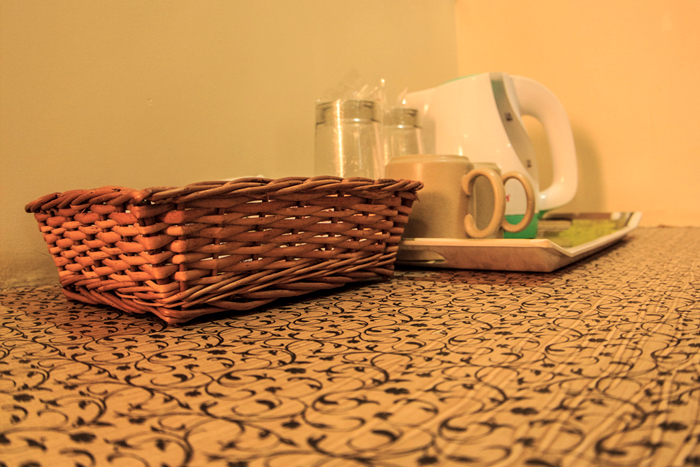 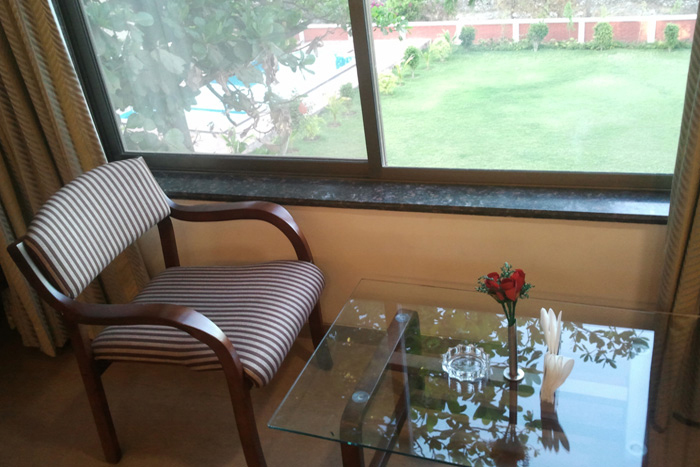 To make your stay comfortable our warm and courteous staff will attend to your holiday needs efficiently.